As part of the 2017 general elections, voters in New York State will have the chance to decide whether the state is due for a constitutional convention. The state's second in command is urging the public to get informed ahead of that vote. WBFO reported earlier this week that voters will have the opportunity to call for the state's first constitutional convention since the 1960s. Lieutenant Governor Kathy Hochul encouraged the public to vote in November 2017, but first take the time to learn more about the process and go into the vote with an open mind. She acknowledged people may see both pros and cons to a constitutional convention. "If you look at the history of the debate over whether there should be a constitutional convention, the voters have turned it down in the past," Hochul said. "This is something they determined they didn't want to occur." Voters rejected the proposal in the last two referenda, in 1997 and 1977. Voters also ultimately rejected the proposed changes drafted at the state's last constitutional convention in 1967. Critics of the conventions fear that it creates the opportunity for corporate or other powerful special interests to gain influence in state politics. Some in favor of a convention point to recent political scandals in Albany. 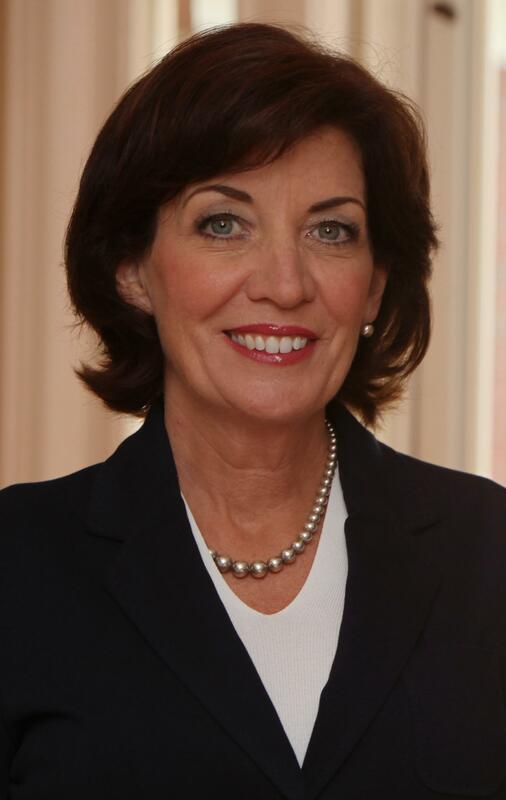 Hochul, defending the Cuomo administration's efforts to fix state political ethics, told WBFO that voters need not wait until 2017 to see some of the improvements. "For example, what we had as a result of last year's session, we now have some of the toughest anti-bribery laws on the books that were not there before," she said. "We have new campaign finance reform. We've talked about pension forfeiture." And Hochul added that the administration is proposing legislation to close the so called 'LLC Loophole," which she says gives people the opportunity to make donations beyond campaign contribution limits through various corporations.